These 3 books came in handy while I was in Laos and was attempting to explain business terms in Lao. 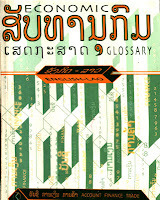 Admittedly there are times when my spoken Lao is a bit rusty especially with more technical words. Therefore these kinds of books definitely come in handy. I bought all 3 in Laos back in 2004. There are still some copies floating around. Unfortunately they may be a bit more difficult to find outside of Laos. 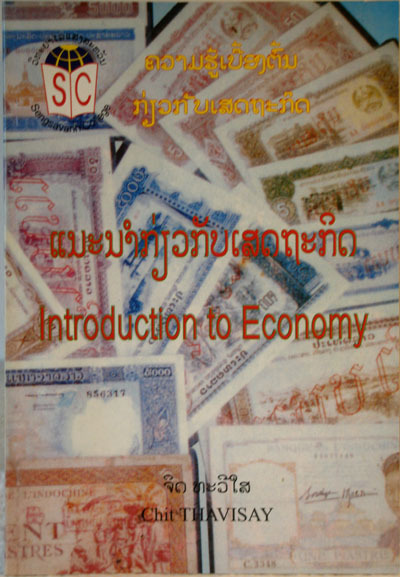 I often saw these being used by college business students in Vientiane. 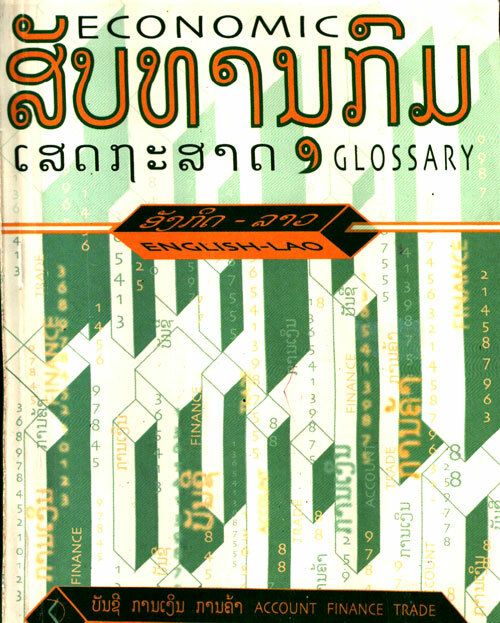 Important to mention that these 3 books on Lao economics and business come with translations and are nicely detailed in what they cover. 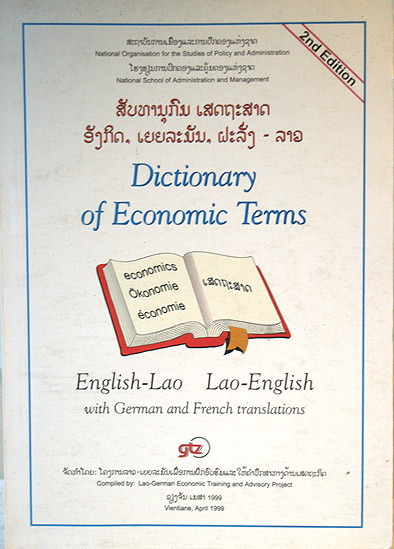 If you have a need to understand economic, business or financial terminology and words either from the Lao or English perspective, then I highly recommend these 3 books.